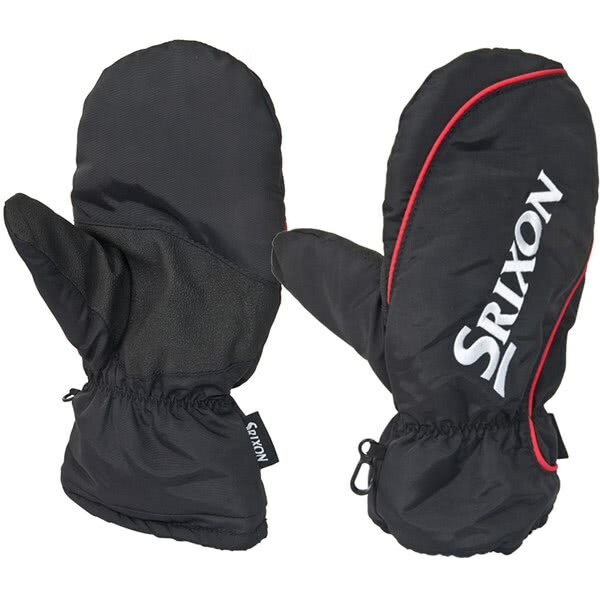 The Srixon winter mittens have been designed to fit over a golf glove whilst providing excellent thermal insulation. 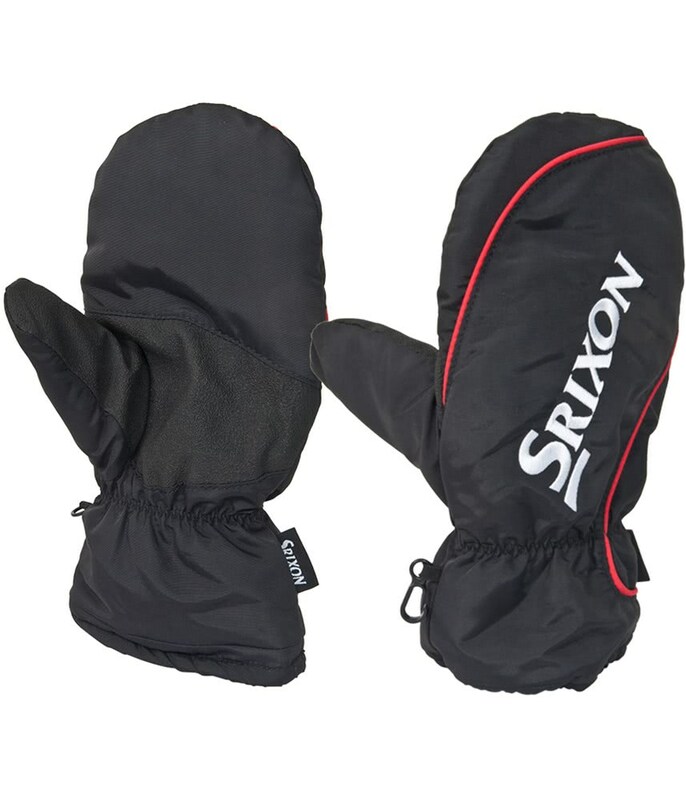 On the palm of the hand Srixon have placed a grippy fabric that will provide enhanced grip on your trolley handles or the straps on your golf bag. An adjustable wrist toggle will allow you to tailor the fit when on and the fabric that the mittens are made from is highly water-resistant and quick-drying.